MySQL version 5.6.6 comes with a new security plugin called Password Validation Plugin. The validate_password plugin test password strength and improve security. This article will provide you a short explanation of password validation plugin functionalities. You can verify the current policy level using mention commands. The default level is MEDIUM so you change it to LOW or STRONG. There is another way to change the password policy. 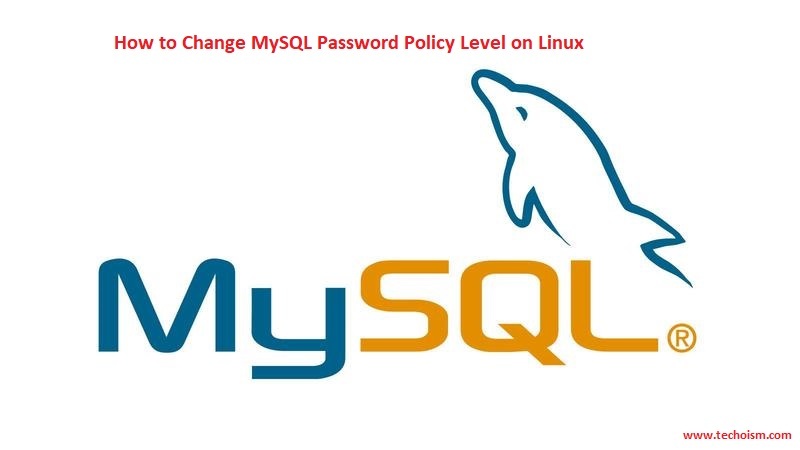 You can also use the MySQL configuration file to change the password policy. After changing the password policy you can verify policy using mention command. You can also verify password policy by creating the user on MySQL. You can also update the password file with password policy level. Here we are configuring password file with a STRONG password level.